One of our finest vintages, this blend is the perfect wine for your dinner parties. 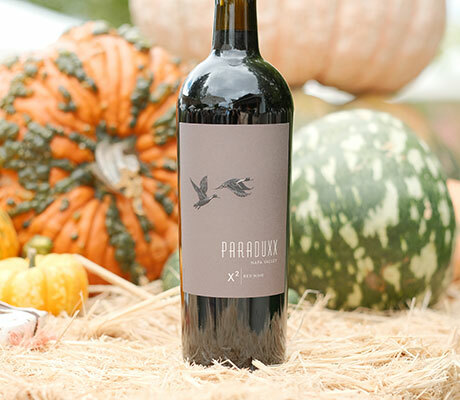 Enjoy the relaxing Napa Valley atmosphere of a Paraduxx wine tasting! 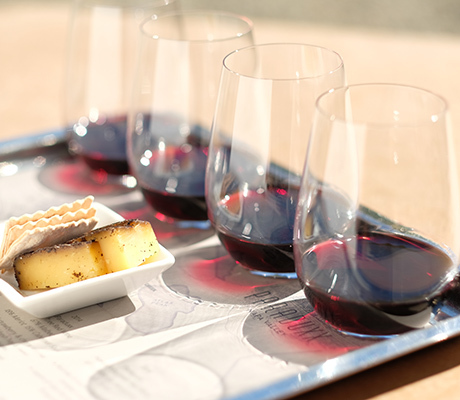 Unwind in our beautiful courtyard with a flight of delightfully inspired blends. 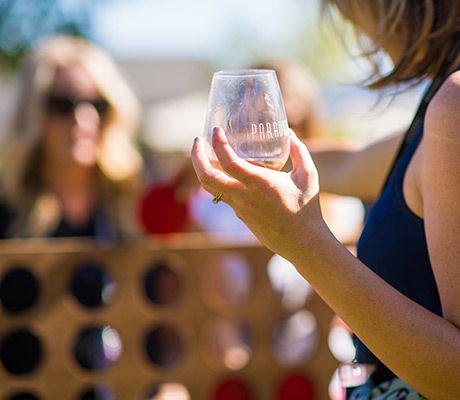 Traveling far and wide, guests join us annually to celebrate harvest at this signature event. 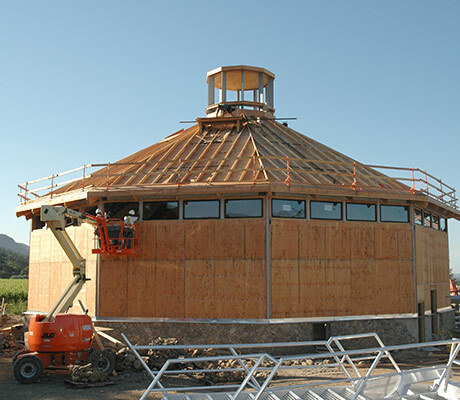 Shipments of exciting Napa Valley blends & benefits like shipping fees included, complimentary wine tastings and more! 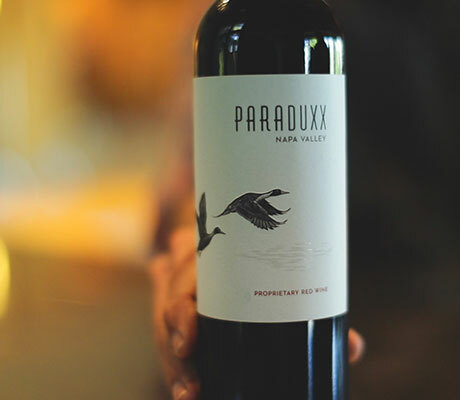 From the first vintage, to the creation of the incredible, modern winemaking facility Paraduxx goes hand in hand with innovation. This page redirect to /Returns-Cancellations you can adjust this under Page Properties above if you want. © Copyright Paraduxx. All rights reserved.